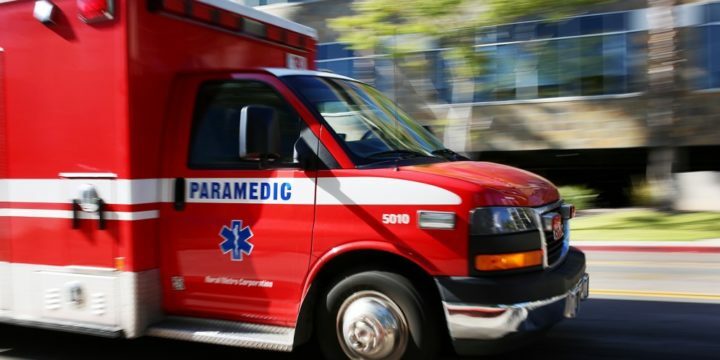 A woman was seriously hurt when she was struck by a car while crossing a street in downtown San Diego, police said Sunday. 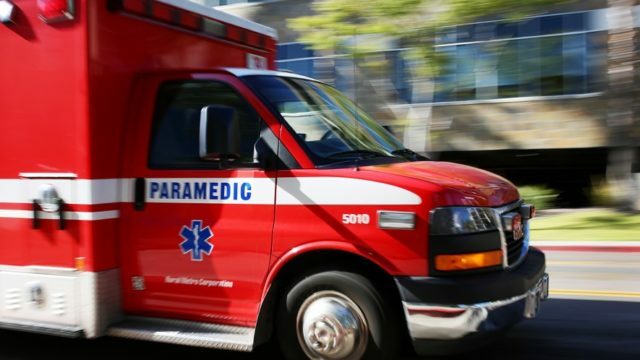 The 85-year-old woman was trying to cross Cedar Street at First Avenue around 2:40 p.m. Saturday and failed to obey a red pedestrian signal, San Diego Police Officer Robert Heims said. An oncoming truck, driven by a 43-year old man, did not stop in time and hit the woman.